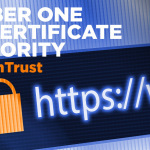 consistently tracks the SSL certificate market. 31.1% of all websites, more than doubling its user base since 2018.
trust in the identity of a person or a thing. and for the protection of billions of connections. 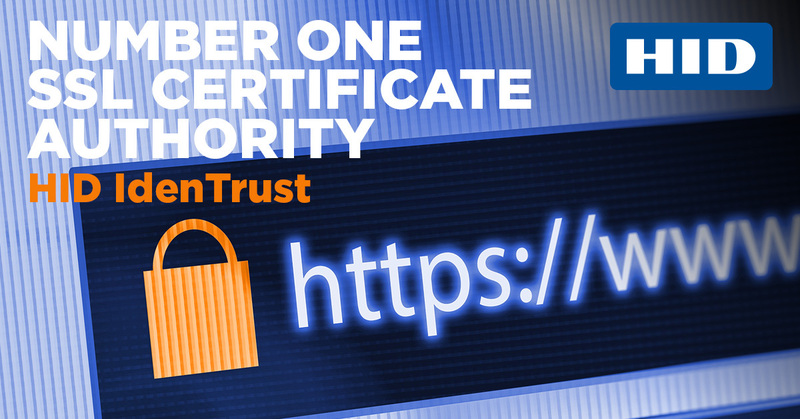 increased adoption of digital certificates.